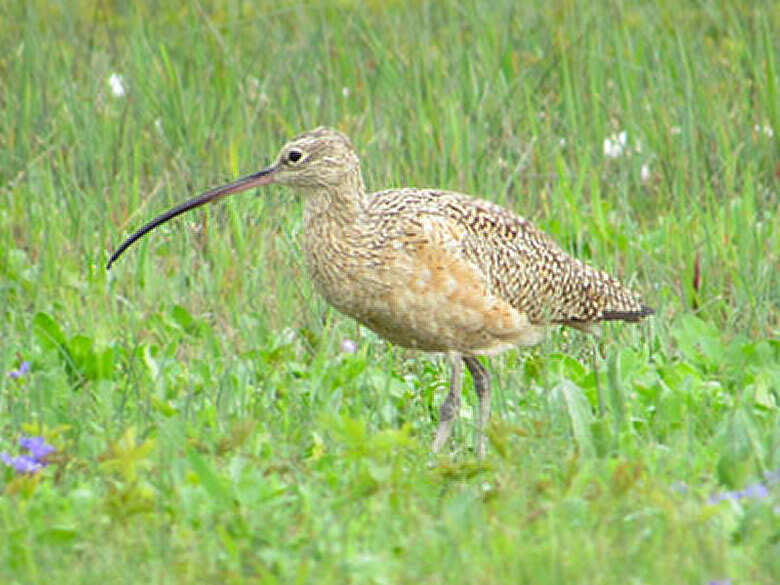 This large shorebird has an unbelievably long, curved bill that it uses to probe deep into the ground for invertebrates. Look for them on mowed or manicured lawns, such as those on the Moody Gardens Golf Course. Larger than our resident Brown Pelicans, this species can often be seen forming long, undulating, graceful lines during flight. 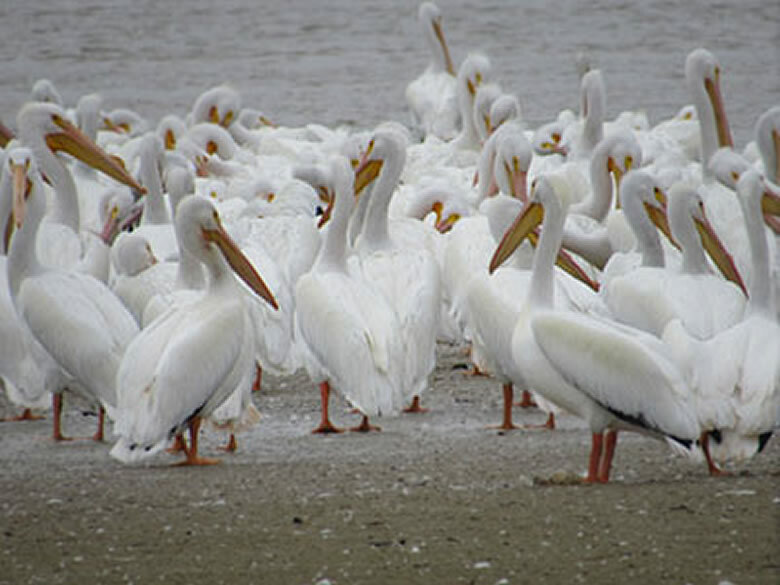 Look for them near the Bolivar Jetty. 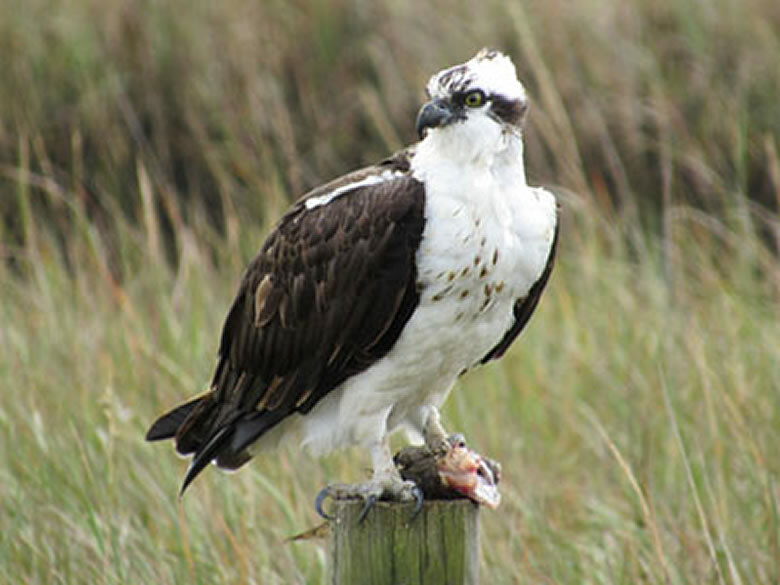 Formerly known as Fish Hawks, Ospreys feed almost exclusively on live fish, which they catch by diving towards the water feet first. Look for them along Sportsman Road. This is one of the few species in which the female is more colorful than the male, with a rusty band extending across the belly and under the wings. 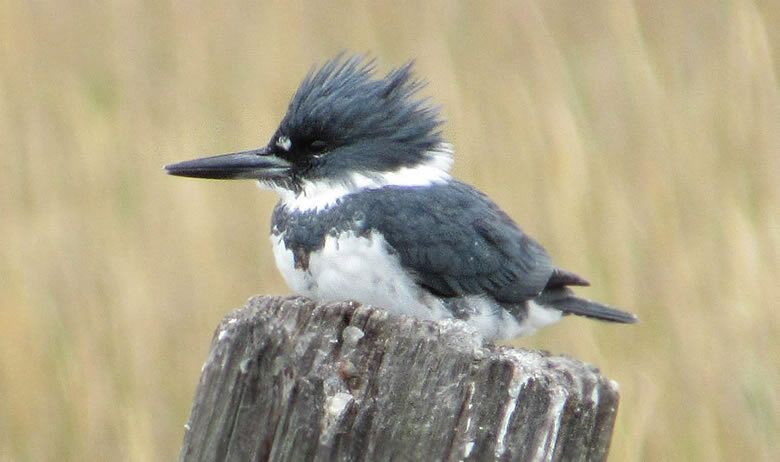 Look for them perched on power lines near the John M. O’Quinn I-45 Estuarial Corridor. 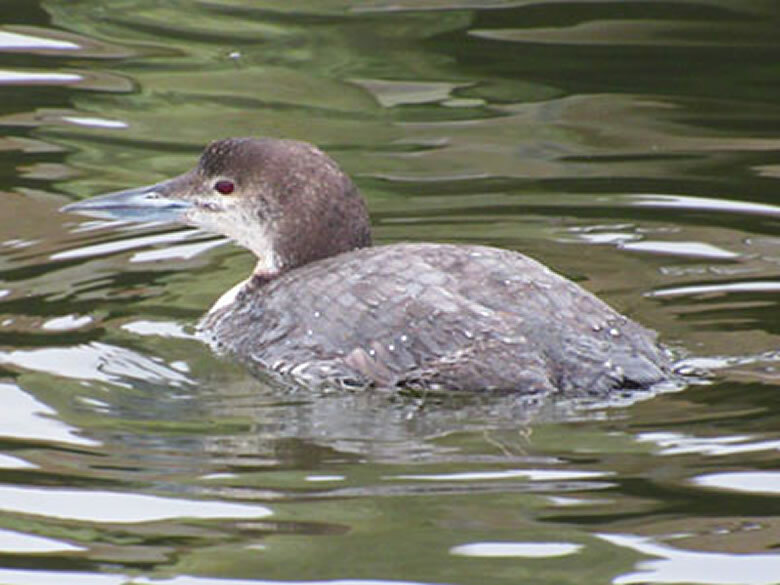 Expert divers that are very fast underwater as they pursue fish, Common Loons are dark above and light below with oddly-shaped heads and dagger-like bills. Look for them near the public boat ramp at Lee and Joe Jamail Bay Park.